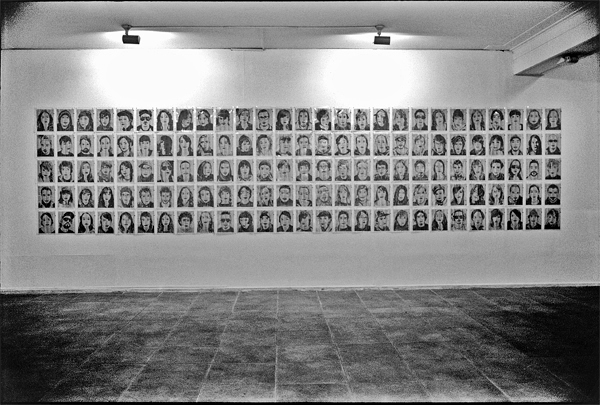 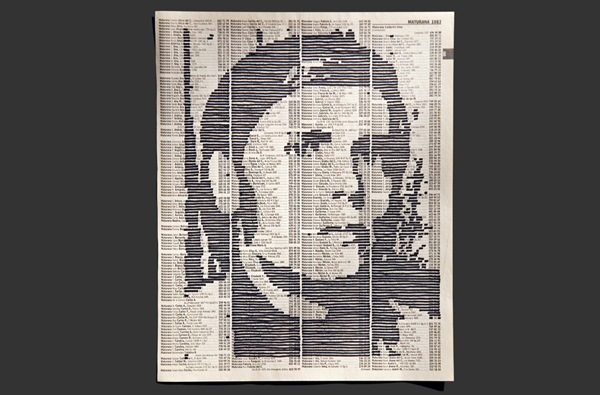 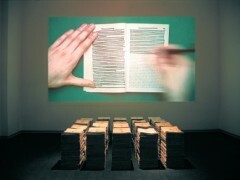 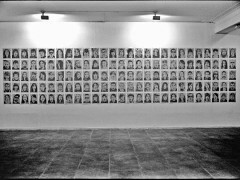 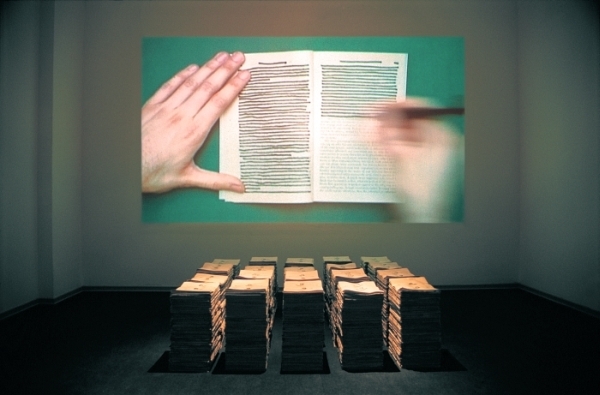 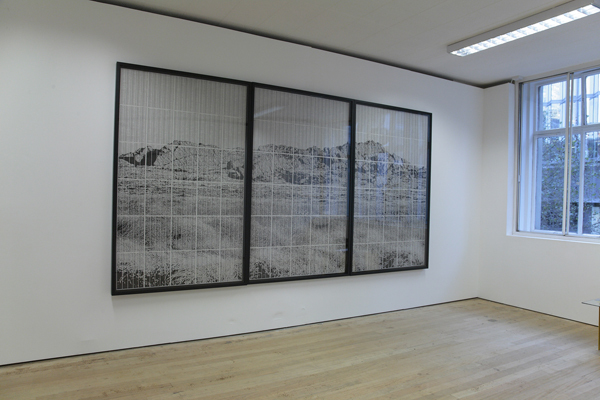 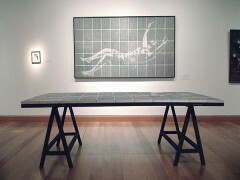 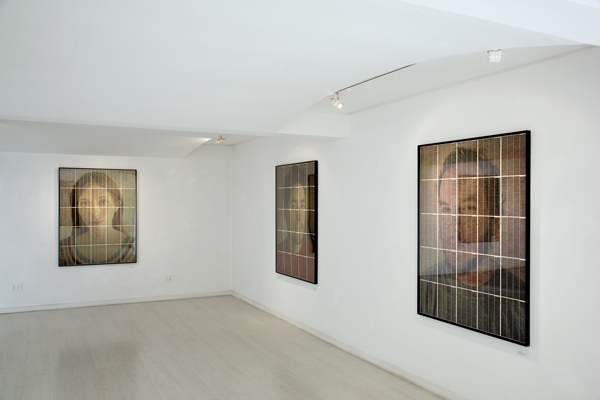 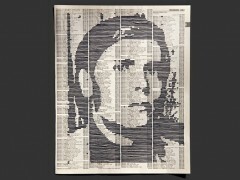 Balmaceda Gallery, 135 Portraits, Ink on Phone Book, 700 x 150 cm, Santiago, 2007. 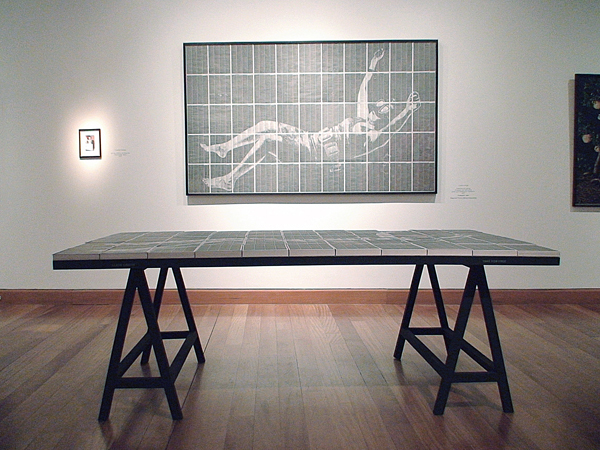 Visual Arts Musum, Bicentenary Young Artist Exhibition, Santiago, 2007. 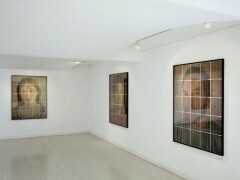 AMS Marlborough Gallery, Santiago, 2010. 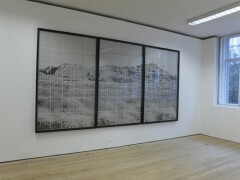 Edel Assanti Gallery, London, 2010.